Farrell Building Company has teamed with Kristen Farrell Home, an interior lifestyle design firm, and Mitchell Gold + Bob Williams, the luxury home furnishing brand, to launch an exclusive two-week show home this July. The Hamptons is the most stylish summer spot in the country, and the Farrell brand has established itself as one of the pillars of this look and lifestyle. Owning a Farrell home or wanting to create the Farrell look, the aesthetic and details have become synonymous with the art of living on the East End. “Farrell designs and builds some of the most beautiful homes in the Hamptons and having our luxurious yet comfortable furnishings showcased in this ultimate getaway location is the perfect partnership. We’re excited to be joining Farrell in the Hamptons this summer!” Mitchell Gold, CEO & Co-Founder Mitchell Gold + Bob Williams. For the first time-ever, this unique trifecta of brands has come together to reinvent the traditional show home by providing a cohesive, turnkey, move-in-ready masterpiece. The show home will present what the ideal Hamptons summer home could be. Open concept layouts to a seamless transition outdoors alongside a curated selection of living pieces in every room and must-have accessories – every detail has been carefully considered with a turn-key approach. Additional partners for the show home include Baldwin, Arteriors, Sherwin Williams, Sub Zero/ Wolf, DataVision, and Rooomy, a virtual staging company. “Our clients want effortless luxury. The Show Home represents the “best of the best” in design, build, and furnish. 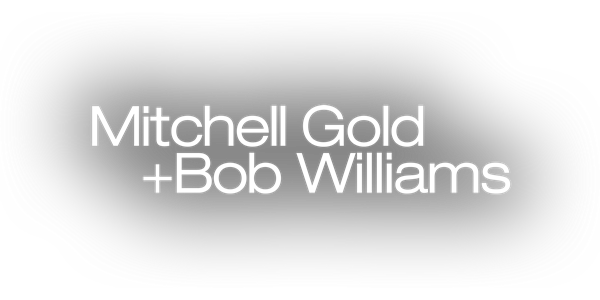 We are thrilled to offer Mitchell Gold + Bob Williams for Farrell Home in the Hamptons market. The long-standing synergy between our companies is unparalleled and allowing us to create this unique project together,” Kristen Farrell, CEO, Farrell Home. In a well-appointed location South of the highway and steps to Mecox Bay in Water Mill, this 8,000+ sq. ft. home will feature three levels of living space and an alluring outdoor entertaining area. The home will combine rustic and modern elements, curating a modern barn style that offers timeless luxury. 100% of Ticket Sales Benefit The Sustainable Furniture Council and local charity Kate Kares.